Pattern designs as seen on Ravelry, KnitPicks, & Etsy, and finished garments available for purchase. 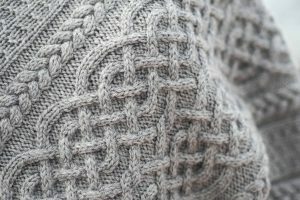 The ideas and inspirations behind the designs, knitting methods and techniques, and more. 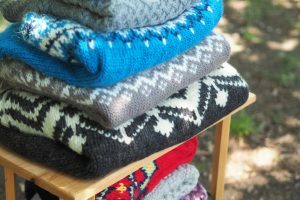 I am an avid knitter and knitwear designer living with my family in coastal Connecticut.